The MJR Equipment Rental team takes tremendous pride in all of our equipment, taking no shortcuts. We supply the absolute top of the line equipment minimizing down time and understand what this work requires, which is hard work, passion, and dedication. For each of our clients MJR Equipment Rentals goes above and beyond, making sure that that their needs are our top priority, earning your continued business with each project completed. Our quality of service is what has allowed MJR Equipment Rental to continue to grow, while still continuing to maintain our company's strong values. We look forward to being your partner on the next project. MJR Equipment Rental has over 35 years of experience in the power line construction industry which includes people directly out of the field, including the owner who built MJR Equipment Rental after working 5 years in the industry as a Journeymen Linemen. This experience will provide our customers with the peace of mind and comfort that comes from knowing there are experienced staff members available to serve all your needs. 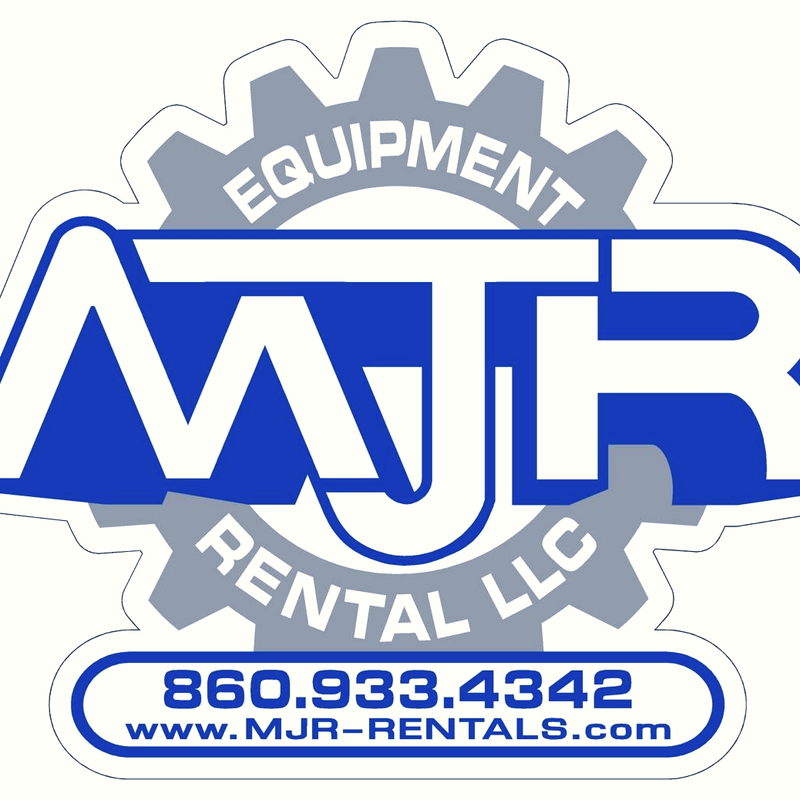 MJR maintains a vast selection of quality updated rental equipment ready to serve our customers.Our equipment fleet includes aerial devices, cranes, digger derricks, stringing gear, trailers, generators, earth moving equipment and specialty equipment. @2017 MJR EQUIPMENT RENTALS. CREATED BY NERD DESIGNS.